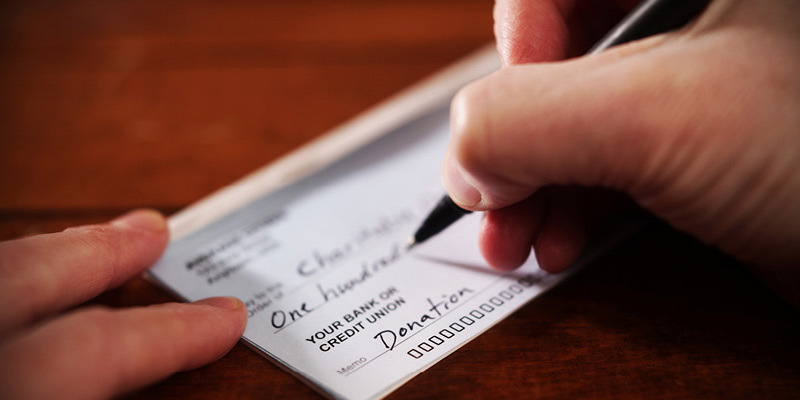 Generosity in Canada and the United States: The 2018 Generosity Index finds that the amount of money Canadians donate to registered charities—as a share of their income—has plummeted 32.2 per cent since 2006, and Canadians remain far less generous than Americans. 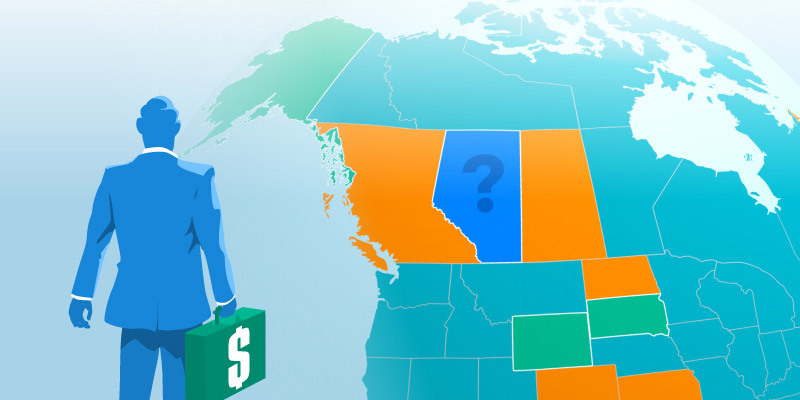 According to the index, Utah remains the most generous of all 64 jurisdictions in North America, and Manitoba is again the most generous Canadian province or territory, but still only ranks 42nd out of 64. Of the bottom-15 least generous jurisdictions in North America, 12 are Canadian. 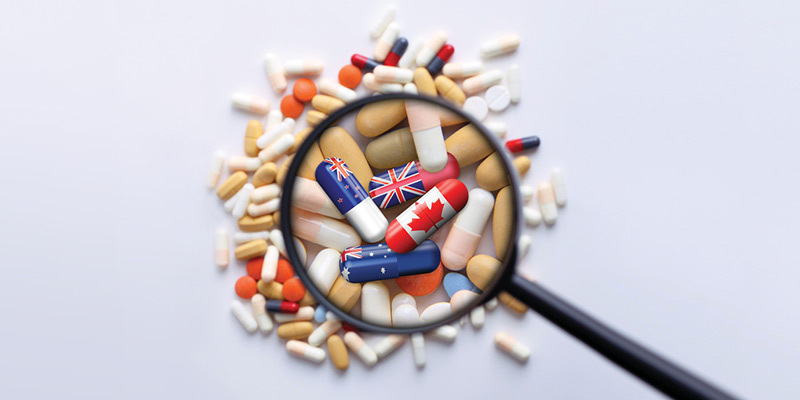 The Unintended Consequences of National Pharmacare Programs in Australia, New Zealand and the UK finds that publicly-funded pharmacare schemes—similar to what some policymakers in Canada are considering—in other developed countries have resulted in reduced access to new drugs for patients, drug shortages, higher taxes and less pharmaceutical innovation. The Human Freedom Index, 2018 finds that New Zealand is the freest country in the world, followed by Switzerland and Hong Kong. Canada ranks 5th globally, and the United States ranks 17th in this year’s report. 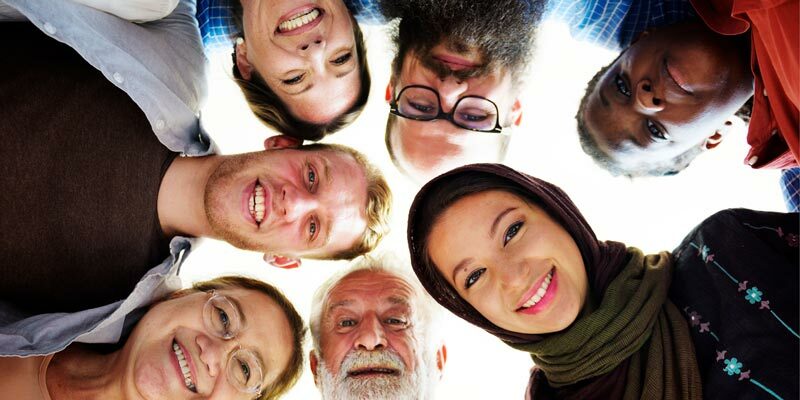 The index ranks 162 countries and jurisdictions based on 79 indicators of personal, civil and economic freedoms and is a joint project with the Cato Institute in the U.S. and Germany’s Friedrich Naumann Foundation for Freedom. 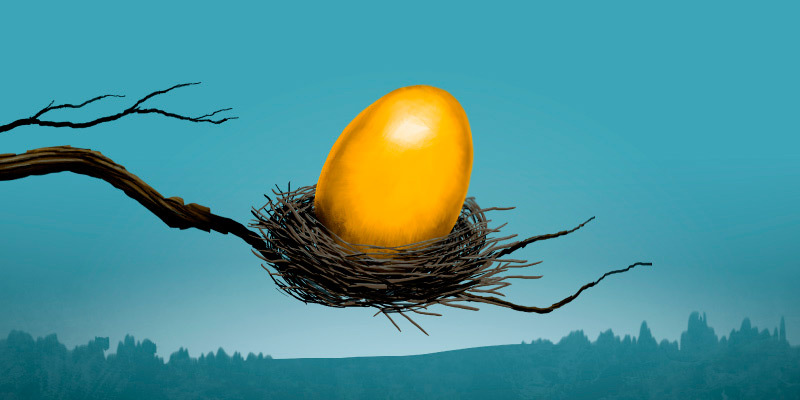 Risk and Reward in Public Sector Pension Plans: a Taxpayer’s Perspective finds that government employees don’t pay the full cost of their defined-benefit pensions, and in fact, taxpayers provide a $22 billion annual subsidy to public sector pensions by assuming undisclosed investment risks for which they are not compensated. 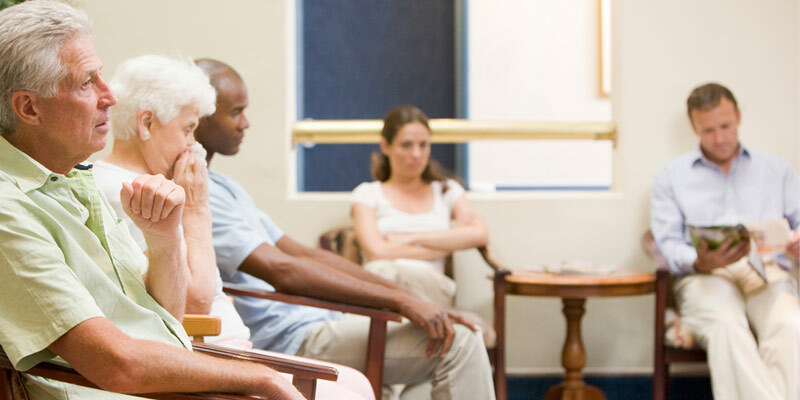 Waiting Your Turn: Wait Times for Health Care in Canada, 2018 finds that the median wait time for medically necessary treatment in Canada this year was 19.8 weeks. Among the provinces, Saskatchewan has the shortest median wait time this year at 15.4 weeks, and New Brunswick again recorded the longest wait time (45.1 weeks). 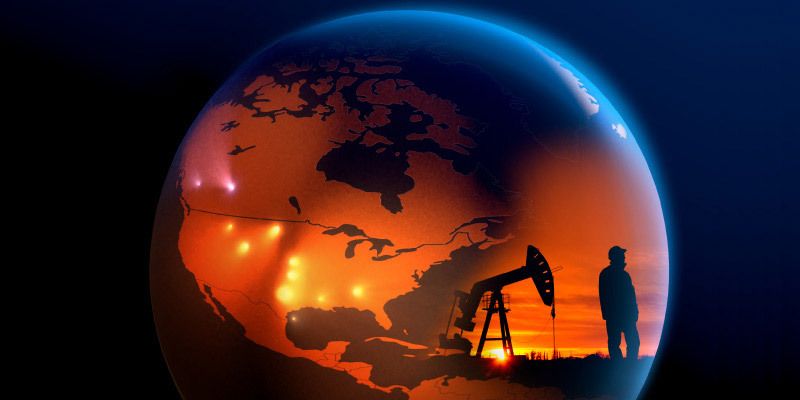 Global Petroleum Survey, 2018 finds that Alberta and British Columbia are the least-attractive jurisdictions in Canada for oil and gas investment. And for the first time in more than five years, no Canadian province even ranked in the top 10 most-attractive worldwide, with nine of the top 10 spots going to U.S. states.